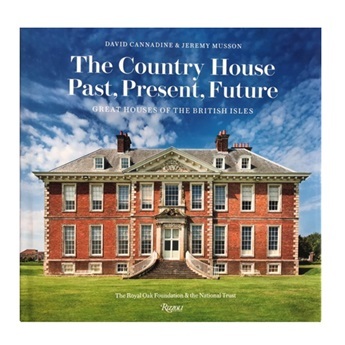 The 12th Earl of Shaftesbury, 39-year-old Nicholas Ashley-Cooper, invites the reader into the house that his family has called home since the fifteenth century. In recent years, his award-winning restoration has brought the house back to life, transforming exquisite spaces that honour the past while being suited to twenty-first-century living. English country-house splendour, through the hands of some of the world's top artisans and craftspeople, returns to the house in the form of re-created wallpapers, customized paints, revived furniture from the Georgian and Victorian periods, reworked antique Brussels tapestries, restored plasterwork and textiles, and a complete overhaul of the landscape, with its sunken garden, woodlands, avenue of beeches, lake, and shell-encrusted grotto. 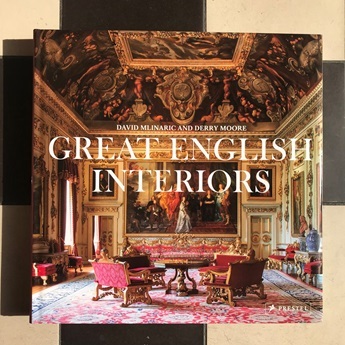 With stories of noteworthy architecture, beautiful interiors, and centuries of a single family's involvement in British and world history, this book will appeal to devotees of country living, the aristocratic life, historic houses, and English interior design.